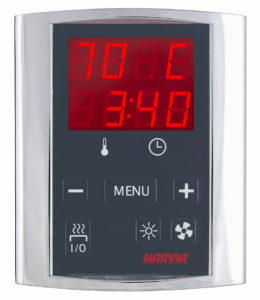 Double Temperature Sensor & Over-Heat Protection Sensor pre-installed ensure your safety use. 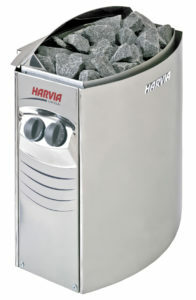 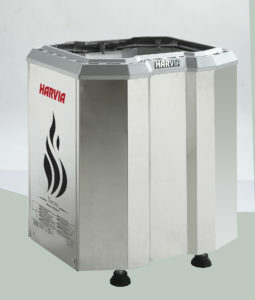 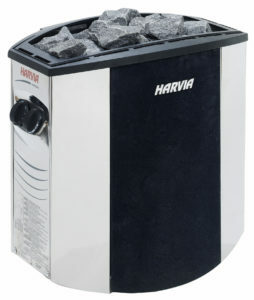 Operating switched are placed ergonomically in the upper part, on the side of the heater, which provides easy operating. 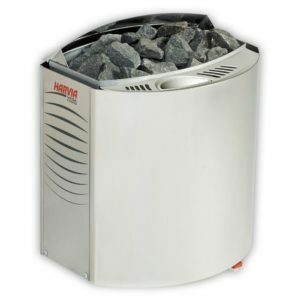 Equipped with built-in control unit or controller by a separate control unit. 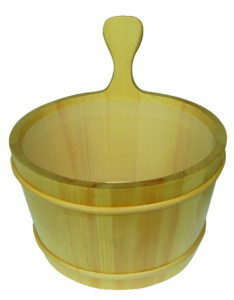 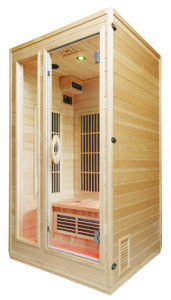 Can choose between traditional sauna, steam sauna, herbal sauna and fragrant sauna. 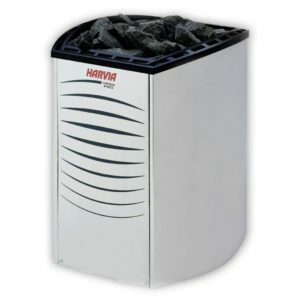 Available in 6.0 and 9.0 kW. 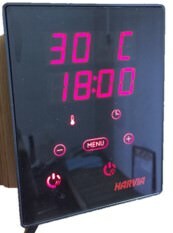 Stylish and efficient floor-mounted electric heater that is suitable for family saunas as well as public saunas in clubs, wellness centers, hotels, holiday resorts and indoor swimming pools. 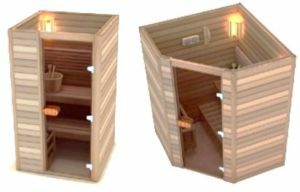 Temperature can go to 100C in 20 minutes for the sauna heaters.